The PlayStation 4 and Xbox One may both have sold well in their first couple of months (although some fared notably better than others), but while many gamers like to flock to stores and get their shiny new consoles in early, some wait for special edition models of both console and peripheral. 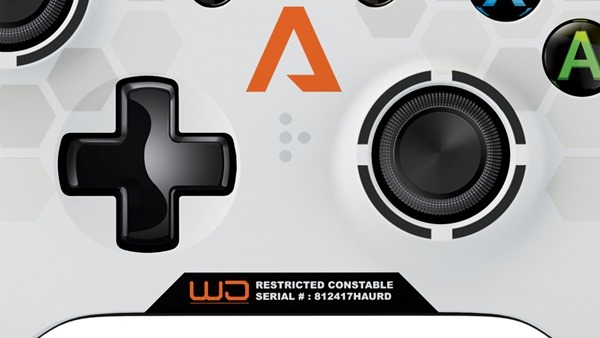 These can take various forms, although tend to be offered as part of a promotion of a big new title , and with Titanfall on the horizon, the game’s makers have collaborated with Microsoft to deliver a very nifty looking limited edition controller for the Xbox One. 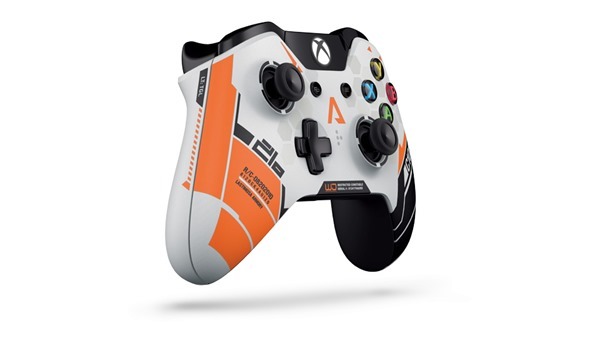 The good thing about the fact that Respawn Entertainment, the group behind Titanfall, hooking up with Microsoft on the project is that the gamer still gets an official Xbox One controller. The Redmond company dropped a significant wad on improving its prized game pad, and although plenty of users and commentators have pointed out some flaws and shortcomings with the Xbox One as a whole, it’s generally accepted that the new controller is among the best that the industry has ever handled. Had Respawn come through with its own controller, it might have been cheaper than the $64.99 (plus taxes) asking price of this special edition model. It might have even looked cooler than what is essentially an official Xbox One controller with remnants of the game’s C-101 carbine. 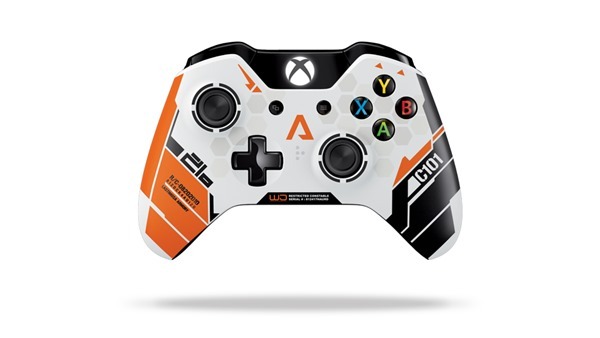 But the fact that it is official and under the slick fascia, just another Xbox One controller means that ardent Titanfall fans won’t have to compromise the gaming experience in order to own a piece that may enable them to feel more immersed in the action. 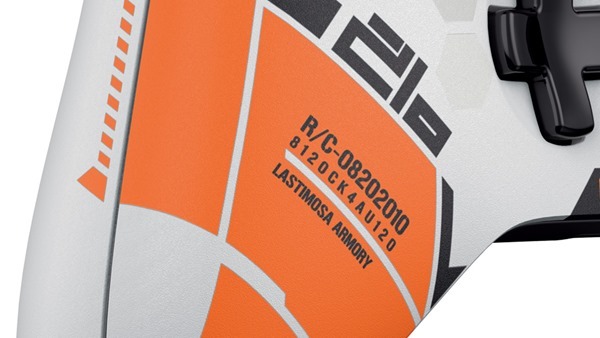 The detail, as you will see from the press images below, is quite spectacular, and if you’re a big Titanfall nerd, then this is certainly an investment you will want to consider. Unfortunately, there’s no exact information on when the release date will be, however we shall be keeping our eyes peeled for further details on the matter. 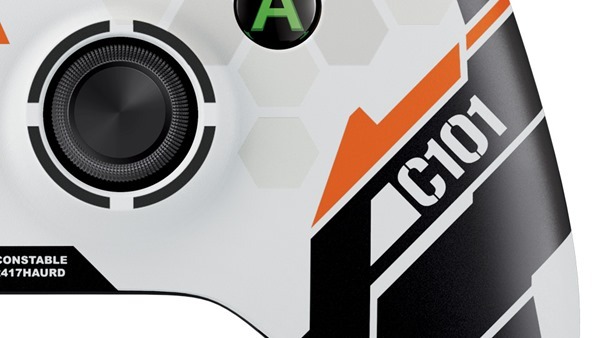 As soon as we do catch wind of anything pertaining the Titanfall C-101 controller, we’ll let you know, so be sure to stay tuned to our coverage here at Redmond Pie!